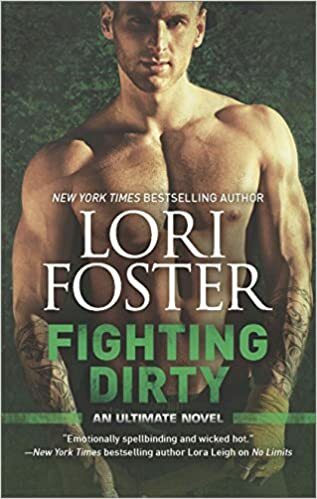 Karina Halle takes us to the mountains of a small town in Canada to meet three of the hottest, most delicious Nelson brothers that soon have us salivating and tripping over our heart strings! Then add a second chance romance story into the mix and I am an absolute goner! 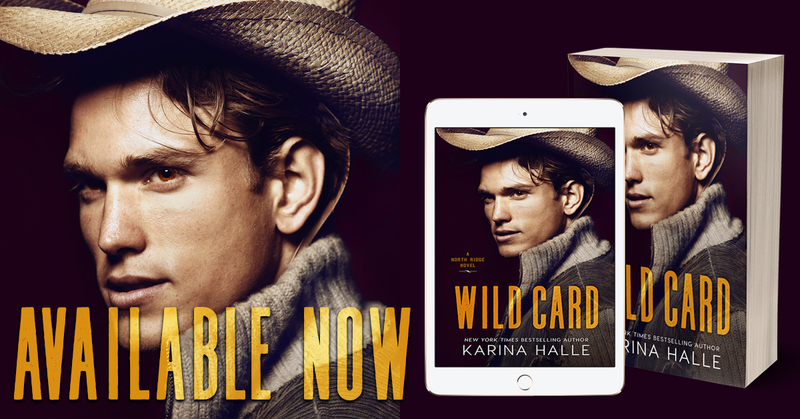 Karina gives us all the heat, heartache, secrets, and love we could ever ask for with Rachel and Shane in Wild Card. Rachel finds herself back in North Ridge after leaving six years ago with a shattered heart from Shane Nelson. Just when she thought that she created a new life in Vancouver, here she is back where she started wrestling with many demons from her past such as her tyrannical father, her ill mother, and her complicated feelings for Shane. Rachel or “Raven” as Shane likes to call her is a survivor and her story not only inspires but leaves a reader misty eyed with a Rachel sized imprint on their heart. Shane Nelson is the epitome of a tall drink of water with his rugged good looks underneath his “cowboy” attire and his quiet mysterious ways. 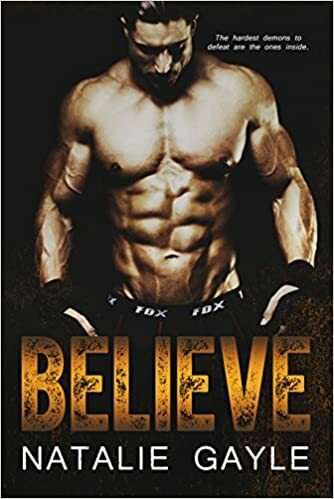 I loved digging under the many layers of Shane and finding the selfless man who would do anything for the love of his life, even if that means breaking her heart. If there ever was a fictional cowboy that could lasso my heart and take it on a ride, Shane is most definitely the one! 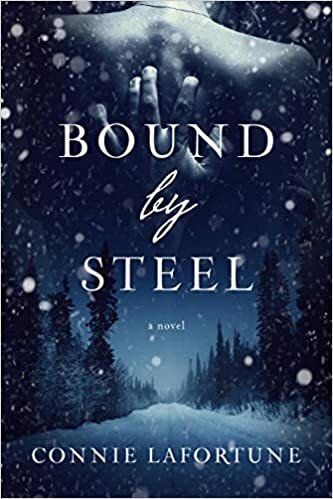 Karina Halle gives us a soul touching beginning to the North Ridge series that is sure to singe your imagination and tangle your heart strings. 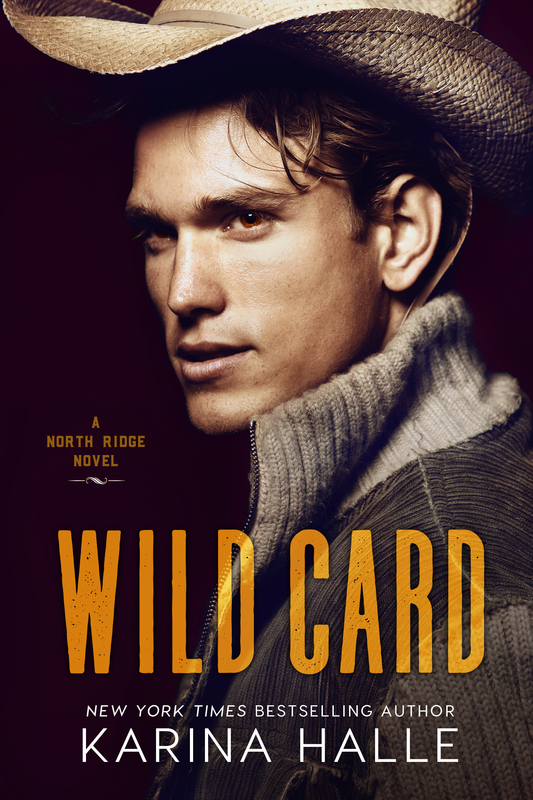 I highly recommend Wild Card for a romance that takes you on a unforgettable journey through the mountains and leaves you in the arms of a couple who were destined to be together. 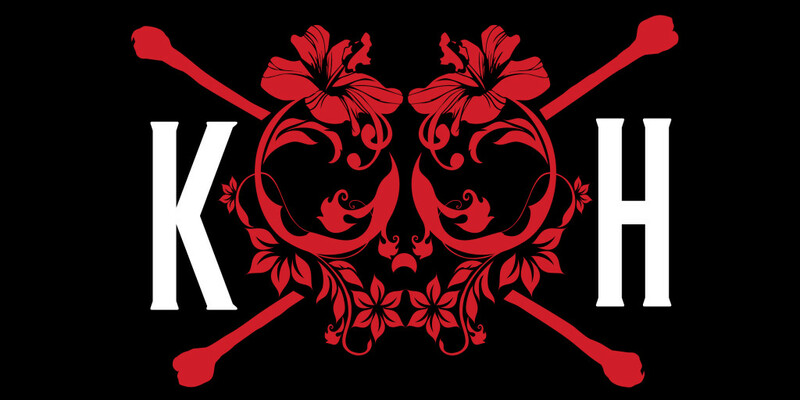 Karina is by far one of my favorite authors and continues to enchant me with her stories and her heart melting characters. I cannot wait for more stories of the hot and heroic Nelson men to warm my fantasies and take up residence in my heart.